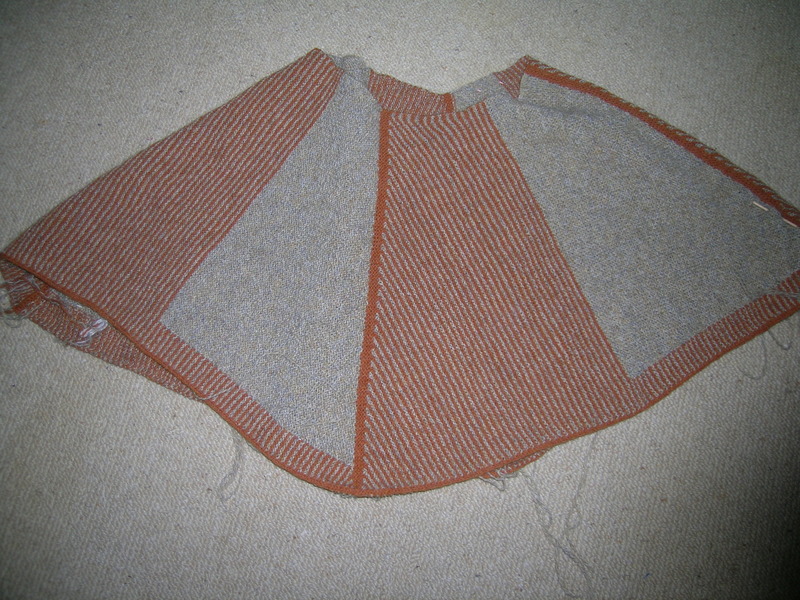 My Hanne Falkenberg cape is almost finished. I just have the collar to do, but will be out of town for a few days, it will be finished next week. I have not decided if it is a keeper or a gift. I love the concept, just not sure how it will look on me.